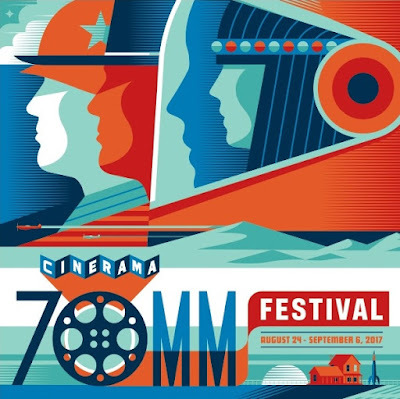 Seattle movie buffs and cinema fans, the Cinerama 70mm Film Festival is back! This exclusive film series is always one of the biggest events of the year as it presents a truly unique theater experience. Nowhere else in the world will you be able to see a collection of films in this format presented with the technical capabilities that the Cinerama has at their disposal. 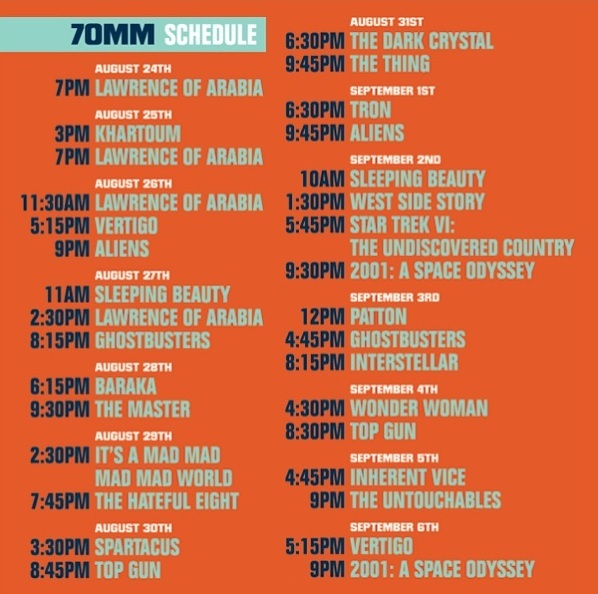 This is a pretty amazing line up of films crossing all genres and eras of film making. Where else could you see a classic Disney animated film the same day as one of the most epic achievements in movie history and then finish it off with an iconic 80's science fiction film? "Cinerama is thrilled to present the full film schedule for its 70mm Film Festival, taking place between Thursday, August 24 and Wednesday, September 6. 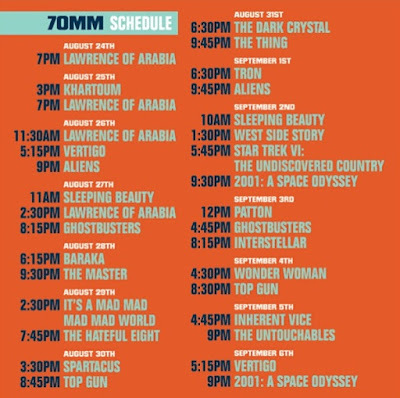 Tickets for the festival are now on sale and include the West Coast premiere of the new 70mm print of Lawrence of Arabia and a rare screening of Sleeping Beauty from the Walt Disney Archives. Cinerama is proud to be one of the only theaters in the nation to utilize a wide variety of audio visual technologies that span from historical, pioneering film formats synonymous with the theater’s history and the golden era of filmmaking, to the latest groundbreaking advances such as its Christie 6P laser projector, which was the first to be installed in any commercial theater." 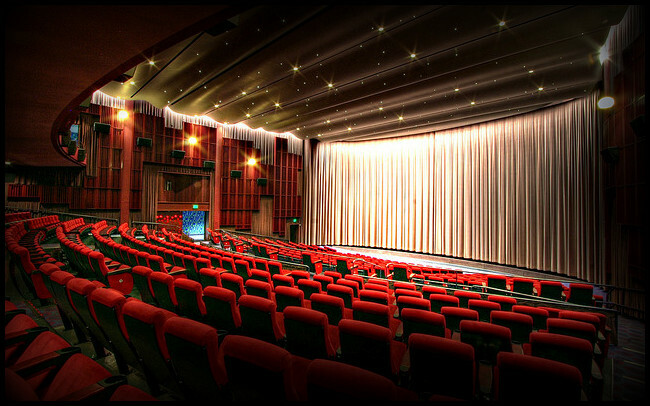 The festival will take place exclusively at the Seattle Cinerama from August 24th through September 6th. For more information, visit cinerama.com.